Many people looking to restore their smile have questions about dental implants as an option for replacement. 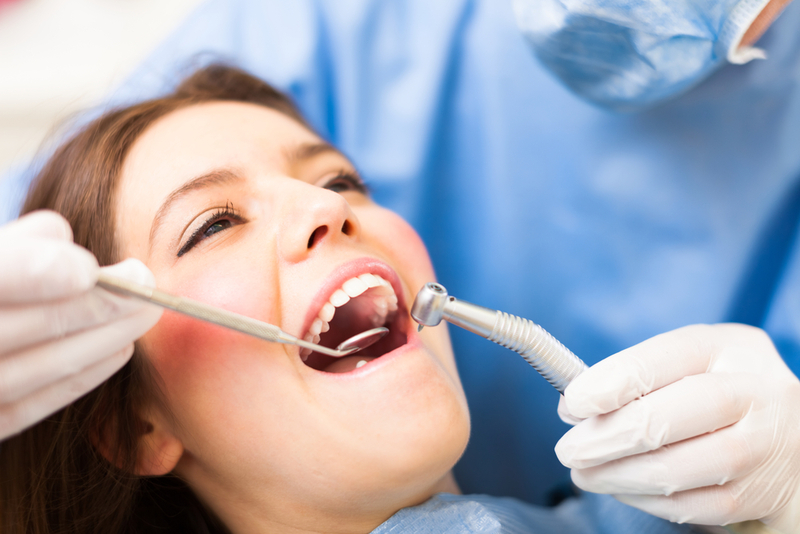 Here we will go over some of the basics of how dental implants are used. 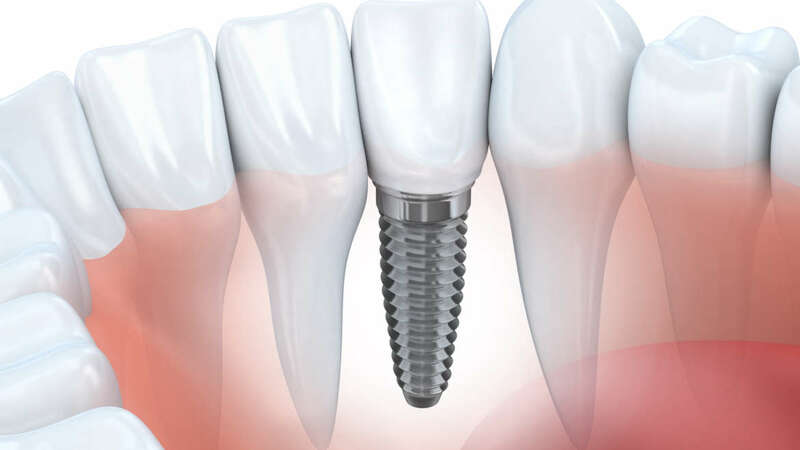 A dental implant is a high-tech replacement tooth that also mimics the whole tooth structure. A titanium “root” is snugly inserted into the bone and is used to support a crown, bridge or denture. It looks, feels and acts like a real tooth and can last a lifetime if properly cared for. Dental implant technology has also become the state-of-the-art tooth replacement solution because of its advantages over earlier treatments. And, with modern innovations in dentistry, most patients can benefit from them. This procedure is completely safe and very effective with a high success rate. 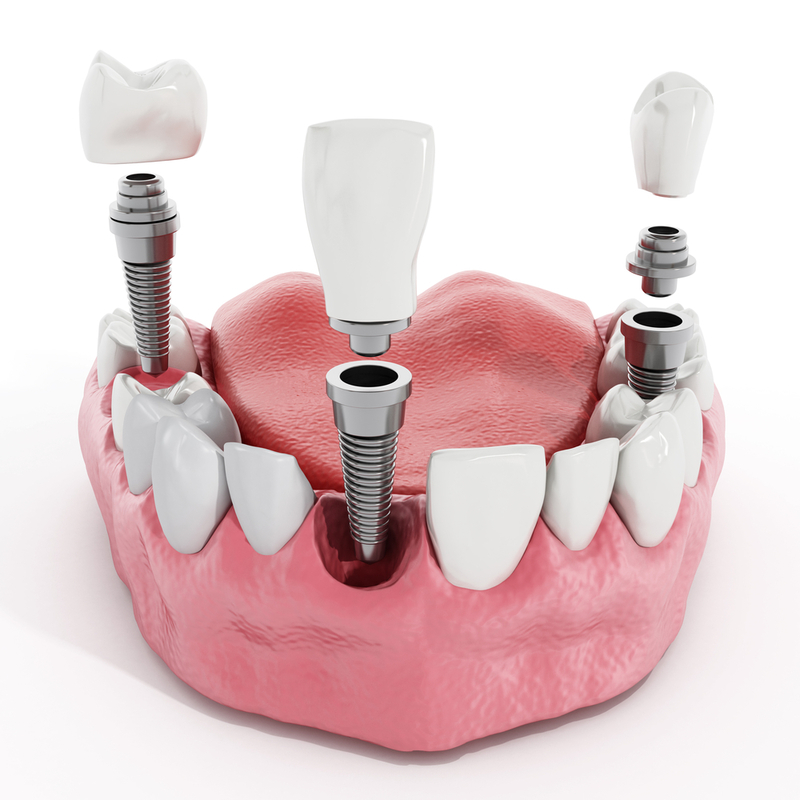 One of the biggest advantages of an implant is that it also restores full chewing power. Most patients can’t tell the difference between their natural teeth and the implant tooth. They can eat with it completely normal, and they can brush and floss normally as well. Whereas a dental bridge may only last around 10 years or so, dental implants can last a lifetime. The implant is also made from titanium and integrates with the jawbone. It’s bio-compatible, meaning that it’s non-toxic and not rejected by the body. All in all, it makes a powerful replacement tooth. Dr. Andrea Giraldo D.M.D. and her team are here to help you get your smile back on track. Call today if you have any questions about any of our services or procedures.